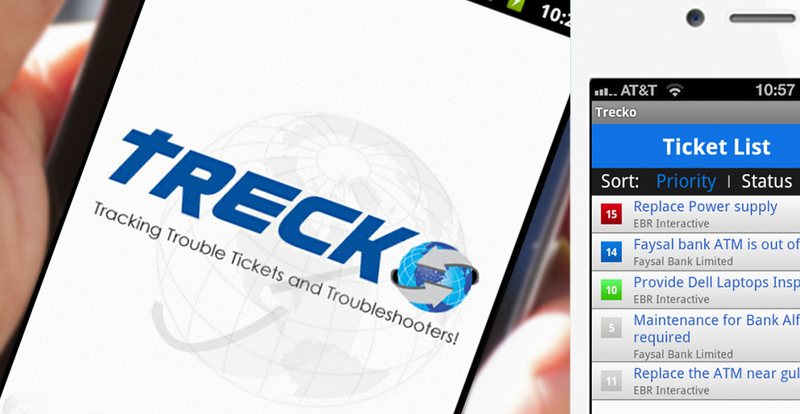 Trecko's founders believed the market for an Android enabled solution for field service engineer management presented a growth area. VeriQual was asked to build a Web and Android based solution which would allow companies to track their field engineers, manage tickets and monitor the progress of ticket closures, to meet strict Service Level Agreements. We chose RoR to build the web platform and developed a user friendly Android app. Mapping and location based tracking were a core feature which needed to be robust and work real-time. We recommended and deployed the service using Cloud servers to provide a scalable solution which could handle multiple fold increase in users without a degradation is real-time response.